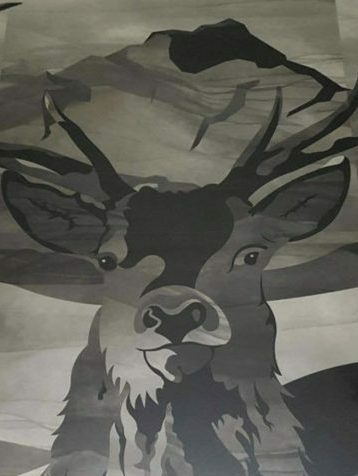 Private client came to us with a vision of a Stag’s head on her floor. 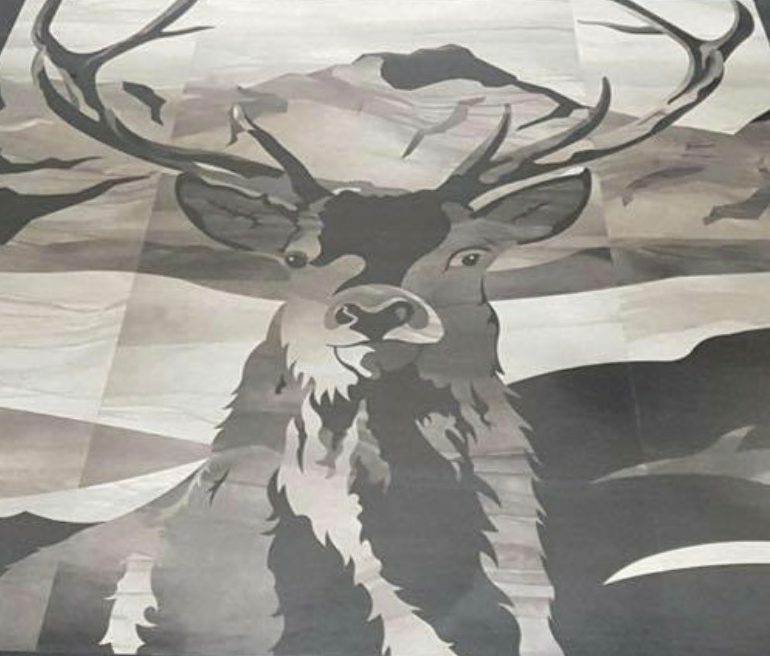 We worked very closely with the client and the Amtico CAD team and produced this majestic marquetry centre piece in her 25sqm vestibule. 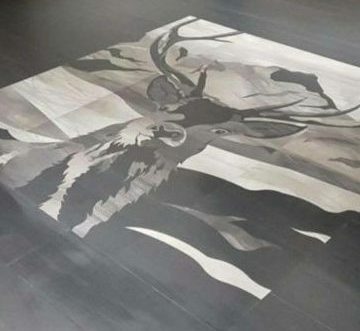 Design was created using 4 x colours from the Amtico Signature range. Do you have a design idea for your vestibule? Give us a call and we’ll do our best to make it happen for you.